It provides analytics and data about how pins are performing. It enables you to spread many pins out over time. It allows you to stay active on Pinterest and pin frequently to maximize your reach and exposure. When it comes to pin scheduling tools, there are a few different options to choose from. Viral Tag is too expensive for me (the monthly fee starts at $29 and goes up from there) and Ahalogy requires a request for an invite and placement on a waiting list. Since I wanted something that was reasonably priced and I didn't want to wait for an invite, I tested Board Booster, Tailwind, and Buffer. You can get started with each of these right away and they all have really nice free trials so you can test them out. So which one is better? Well, it depends on what you're looking for. All three have some really great features. Board Booster creates secret boards on your Pinterest page. No one but you will be able to see the secret boards. You must first pin items onto your secret boards, then set a schedule in Board Booster. Board Booster will pin items from your secret boards onto any board you choose. I really like Board Booster for managing group boards and scheduling multiple pins at once. Board Booster offers a free trial and has an affordable monthly fee. With a free trial, you'll get 100 free pins. After that it's just $5.00 a month for five hundred pins. You can upgrade and get bigger plans with more pins, but it still works out to a penny a pin. Board Booster allows you to schedule large numbers of pins all at once. 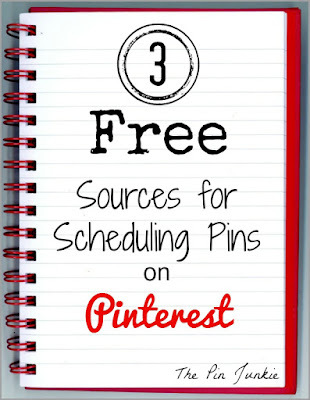 This can be a real time saver especially when scheduling pins with a common theme. Board Booster has some great automatic features that allow you to pin items multiple times without having to go back and reschedule each time. Board Booster provides some really nice data such as a pin report that shows what items have been pinned, as well as the number of likes and repins for each pin. Board Booster also shows you the best times to pin. Board Boaster is really handy for showing you the average number of repins per board. This can be really beneficial when decided which group boards to join and pin to since it basically shows you which boards have a higher repin rate. Board Booster is great for helping you manage group boards. It shows you who is pinning to your group boards and what they're pinning. Get a free trial of Board Booster here. Schedule pins for the exact time and day you want. Tailwind will pin it for you according to the schedule you set. I really like Tailwind for scheduling individual pins. Tailwind has a free trial that includes 100 free pins. After that the basic monthly plan is $10.00. Upgraded plans are also available. Each pin must be scheduled individually and you can choose a specific time to pin. 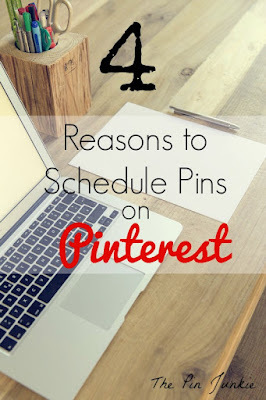 You can schedule pins straight from Pinterest or right from a website or blog. You don't have to pin to a secret board first. Tailwind provides in depth analytics. Get a free trial of Tailwind here. Upload images and schedule for the exact time and day you want. I really like Buffer for sharing content across multiple social media platforms. Buffer has a seven day free trial. After that, the "awesome" plan is $10.00 a month. Buffer can schedule content on other social media like Twitter, Facebook, Google+, and Linkedin. Buffer is great for sharing your content, but not so great at repinning or sharing content from other sites. Get a free trial of Buffer here. All scheduling platforms will require some work up front. Each scheduler is going to take time to learn how to use, but the effort you put in up front will be well worth it. One scheduling tool isn't better than another. Choose one that you enjoy using and fits your needs. Your pins, re-pins, likes, and followers will increase simply be being more active on Pinterest and all schedulers will help you do that. 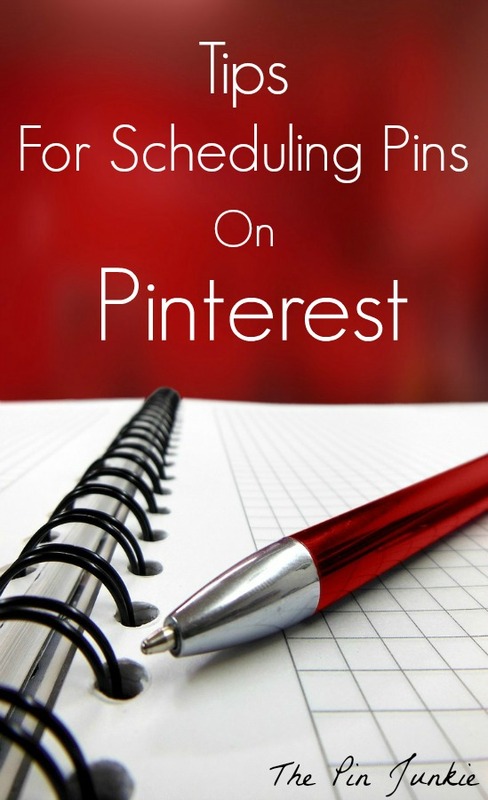 You'll still need to follow best Pinterest practices when using a pin scheduling tool. Continue to pin good quality content and avoid pinning too much which will overwhelm your follower's feeds. Even though a pin scheduler automates your pinning, don't set it and forget about it. Periodically review your scheduler and check your analytics to see what is working and what isn't and make changes to your pinning schedule as needed. Board Booster, Tailwind, and Buffer are easy to get started. Since they all offer free trials, I recommended trying out each one to find out which one you like best. After you try them out, I'd love to hear from you about which one you like better and why. Are you already scheduling your pins? Which scheduling tool are you using and what do you like about it? 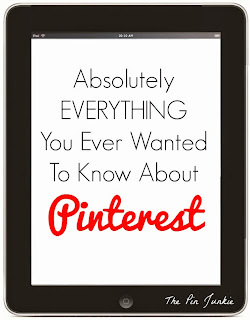 Looking for more Pinterest info? 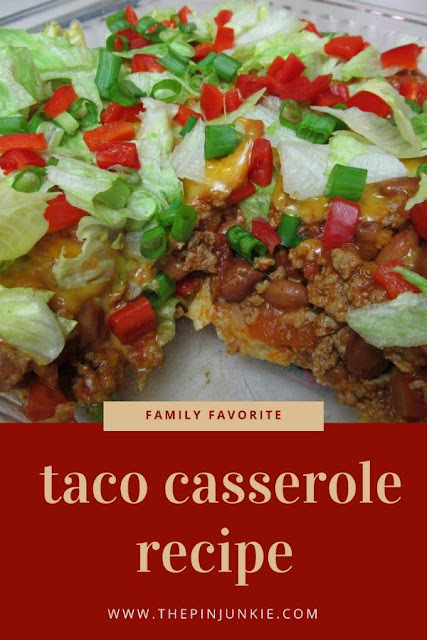 Go here for more great Pinterest tips! I've been using Tailwind http://mbsy.co/tailwind/15523835 for almost 2 years now and it has made a huge impact on helping me grow my followers. It continuously recommends the optimal times to set my schedule for based on when my pins get the best engagement. Also great to be able to schedule a week'so worth of pins to get posted while I was away. Very robust analytics too. Informative post Bonnie! I just caved and subscribed to Tailwind - I LOVE it! I didn't realize just how time consuming pinning my posts were until I stopped doing it! Thank you. I have not yet used scheduled pins and this gives a good overview on how it should be done. I can get lost on Pinterest and can waste way to much time on it so this is perfect for me. 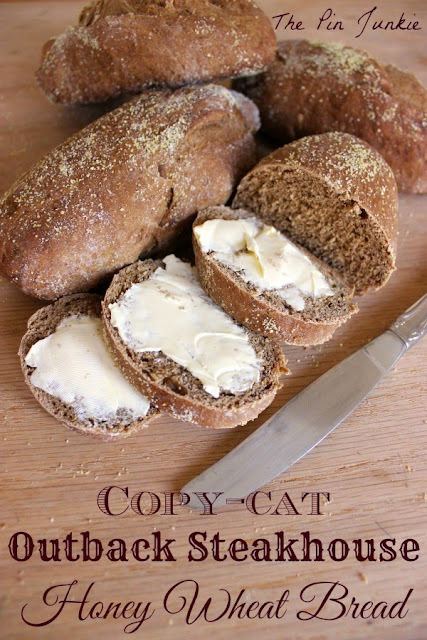 Stopping by from Mommy Monday Blog Hop. Hi Bonnie, what great info here you share. I am going to save this lesson for sure. My Pinterest has taken a ack seat lately being so busy with my etsy shop. Visiting from J&J and so enjoyed my visit and meeting you. I am your newest follower. 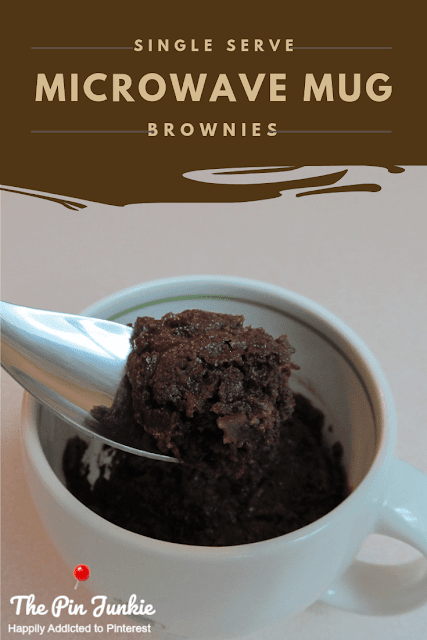 Hi Bonnie, thanks for sharing this great Pinterest information at the Cooking & Crafting with J&J link up party! 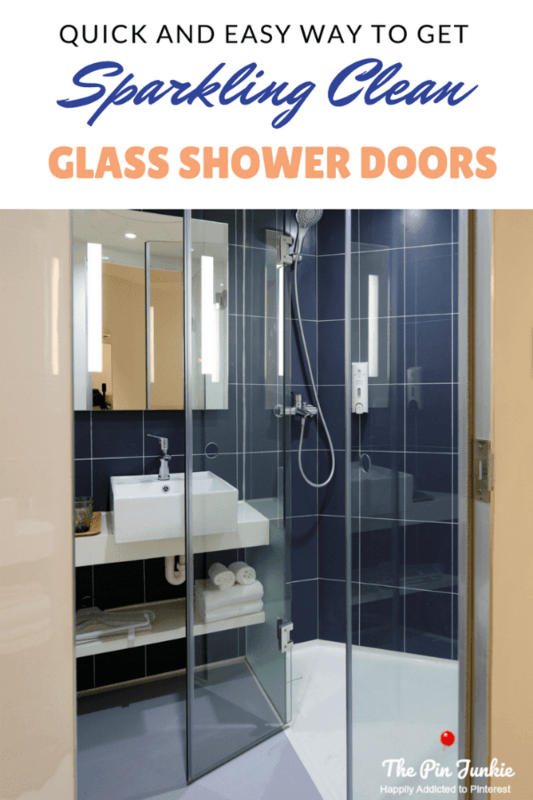 These are some great tips here! Great information here. This is so much easier than trying to pin by hand. Thanks for sharing. Visiting from Mommy Monday. I have never used a pin scheduler but if it really helps to grow traffic then I better get started. Thanks for this information. It is what I needed to make a decision. 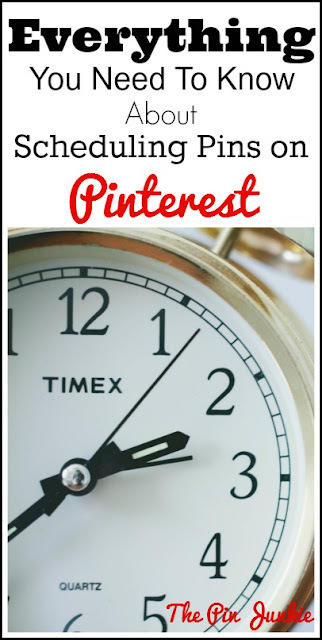 I have been wanting to find a Pinterest scheduling option. Thanks for sharing great info to get me going! I use Boardboosters and love it but I am thinking about using Buffer too for scheduling over multiple social media platforms. I had debated back and forth between Buffer and Hootsuite but being able to pin from Buffer makes it more appealing. What a great and timely article. Thanks for the run down of the options. I know I need to do something different. Pinning by hand is time consuming and then I wander around Pinterest for awhile...also know as procrastinating lol. Awesome breakdown of the different pin schedulers out there! I have been thinking about giving Board Booster a try but I think I'll try Buffer as well. Thanks for sharing this, pinning and tweeting! 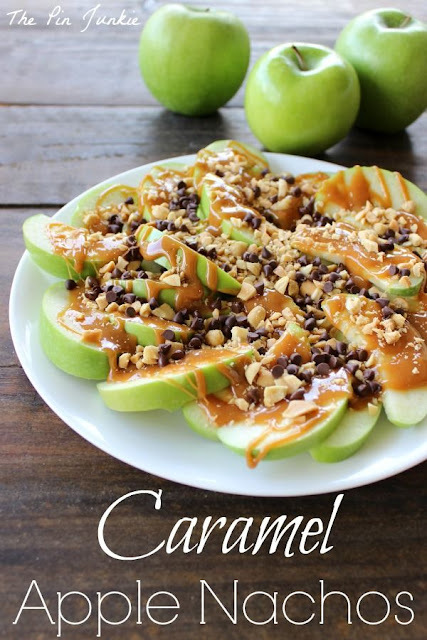 I totally love Pinterest. Thanks for posting. Hello from Wonderful Wednesday. Thanks for sharing this. 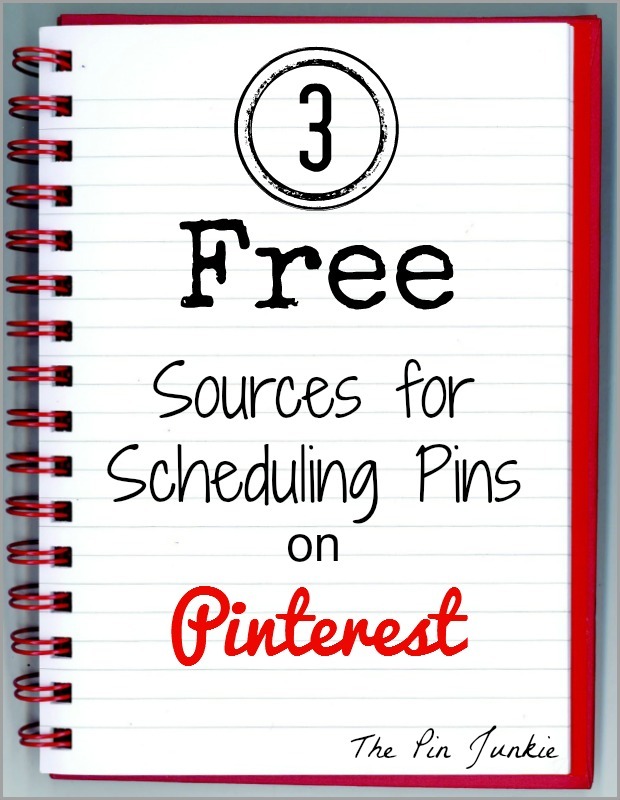 I'm just starting to look into scheduled pins, so this was very helpful! Hi found you through the #WonderfulWednesday blog hop. I'm going to save this post, Pinterest is a goal I have to master this summer! Thank you! These are great tips. I just got on the ball with scheduling tweets and it has saved me some time. I didn't even know that pins could be scheduled, too. Thank you for sharing.